OXO Tot Grape Cutter – Just $10.99! Best Selling AWESOME Product! Thinking about getting a new something for the kitchen? Maybe a product to make things easier and safer? This cutter will cut most seedless grapes and grape tomatoes into quarters quickly and safely with serrated blades that easily slice through fruit skins. 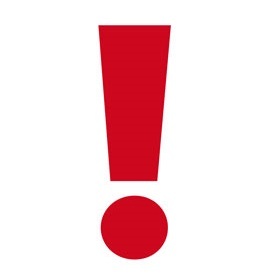 This product is a great one! 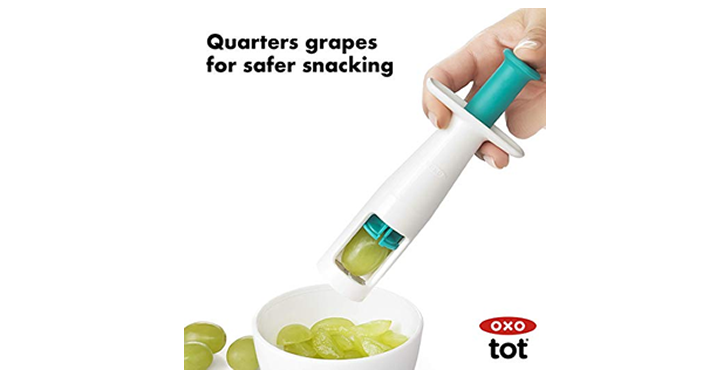 Get on over to Amazon and get OXO Tot Grape Cutter – Just $10.99!